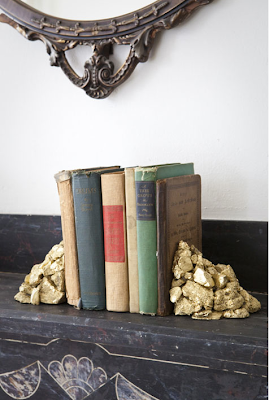 What a great DIY over at Design Sponge- gold rock bookends. 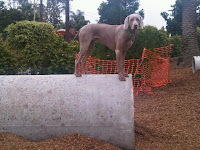 It looks super easy! You can use a high gloss gold paint to make it even shinier. Head over to Design Sponge for instructions.